Let your valued customers, clients and staff know how much you appreciate them with our special range of corporate gift options. Reward and thank the people who are important to your business. Show your appreciation of your staff, customers and suppliers. 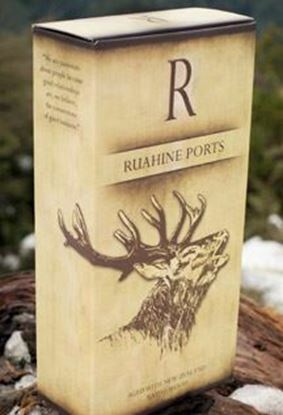 Ruahine Ports has a wide selection of premium corporate gifts options that can be customised to perfectly suit your specific needs. Mix and match between corporate product ranges below. 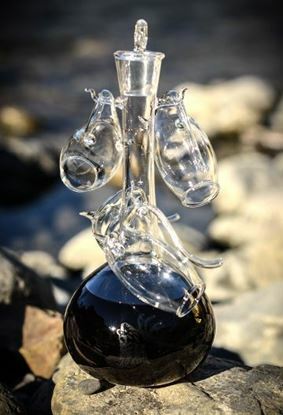 We provide wholesale price of $35 per bottle for orders over a case. 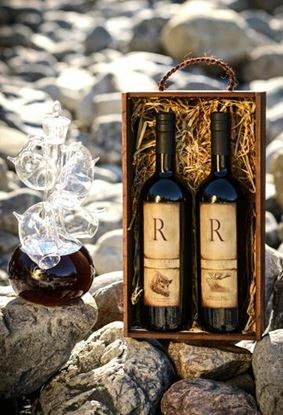 We also provide packaging and labelling options, giving you the flexibility to add your company logo to the label on every port bottle. Our range of corporate gifts is perfect for any situation and price range. 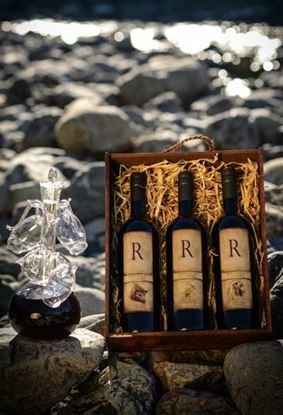 Our corporate gift options are subject to requirements depending on packaging, labelling and a minimum purchase amount, so give us a call today to tailor a package that's perfect for you!